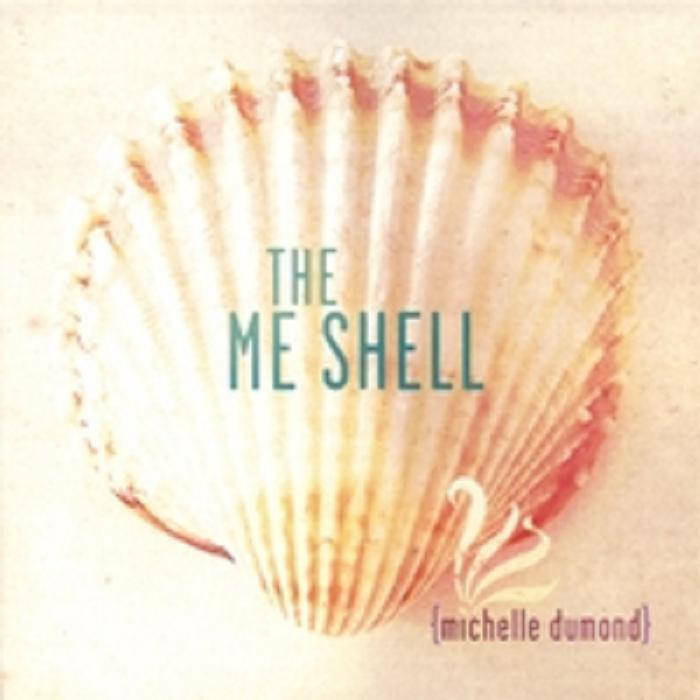 Michelle Dumond (Meshe) is a free-spirited gypsy musician with the soul of a jazz singer and the playfulness of a burlesque performer. Bob Dylan would love her. Rufus Wainwright would drag her onstage with him. Leonard Cohen and Shakira would team up to adopt her. She has the musical skills to establish credibility with a more artsy crowd and the earthiness and humor to make her more accessible to people like me who just love music. She can convey all kinds of moods with that husky, alluring, commanding voice. She can sing the fun “Bathtub Rag” about soaking in the tub and suddenly fog up the bathroom mirror by crooning invitingly, “So take off your clothes and wet your toes.” She can handle a serious issue with a whimsical approach (the opener “Humanity”). She can also dim the lights, as she does in the middle of this CD, and turn into a classically-inspired dark gothic composer. “Sandra” and “Au Revoir” are orchestral tapestries of cello, piano, violin, and sweeping melodic drama. I could almost touch the sound – it’s burgundy velvet. After it flowed over me and left me very still, Dumond wisely ended on an up note with “Sick on Christmas,” a wry yet jingling tune. She can do anything. She can sing anything, play anything, and seduce anyone. Michelle Dumond is a free-spirited gypsy musician with the soul of a jazz singer and the playfulness of a burlesque performer. Bob Dylan would love her. Rufus Wainwright would drag her onstage with him. Leonard Cohen and Shakira would team up to adopt her. She has the musical skills to establish credibility with a more artsy crowd and the earthiness and humor to make her more accessible to people like me who just love music. And when you’re through, you feel brand new! You’ll have a lover in the tub, to scrub a dub! I take off my clothes and I wet my toes! and you'll find your love again! Never ever brought me you. For in the cold and dark the songs were waiting. Don’t we call it fall for a reason? So tinglingly lingeringly lovely dear meyou. what do you hear on the breeze? Sandra, what do you whisper this time? Do your lips move with reason or rhyme? Sandra, what's in that upside down smile? Stay, a while...with your your eyes full of spring and a heart full of sadness. but I don't ever find it, what is it? They mystery's embraced you, her kisses are they sweet? All the sadness that you had all the people good and bad, all the places in your life, all the happiness and strife, all will go, but you know, i’ll be there. When you’ve said your last goodbye and spirit starts to rise to another time and place, with a smile upon my face, I’ll be there, you know, I’ll be there. and i'm with you-ooh, ooh, oooh. i'm with you, achew. bless you.